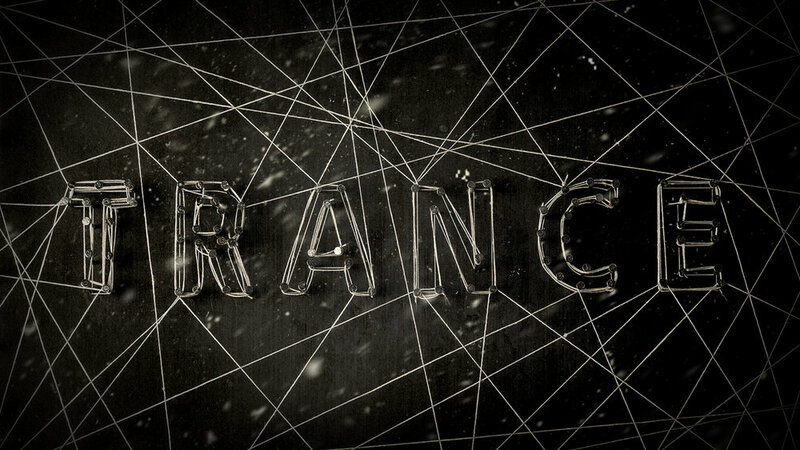 The concept for this title sequence for the movie “Trance” is ‘control.' 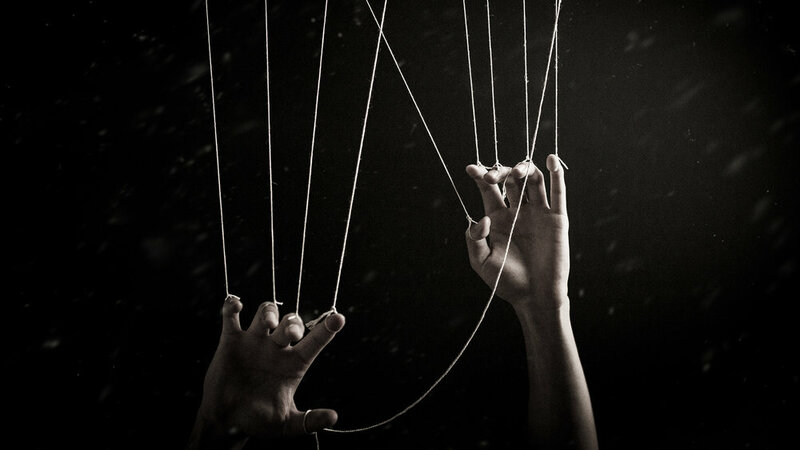 I used puppet and a puppeteer to represent Elizabeth's control over Simon. 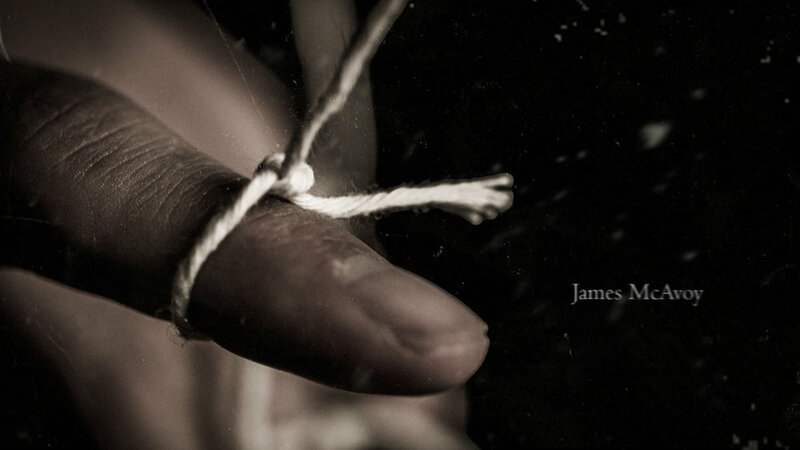 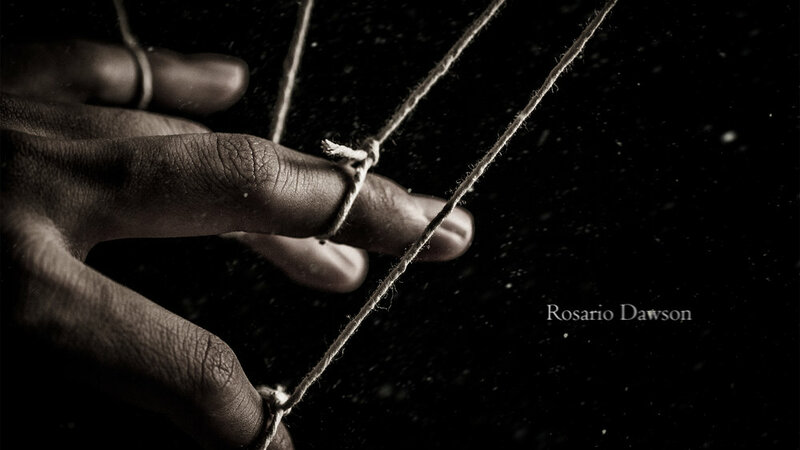 In this sequence, viewers see macro shots of strings and a hand being controlled by 'something.' 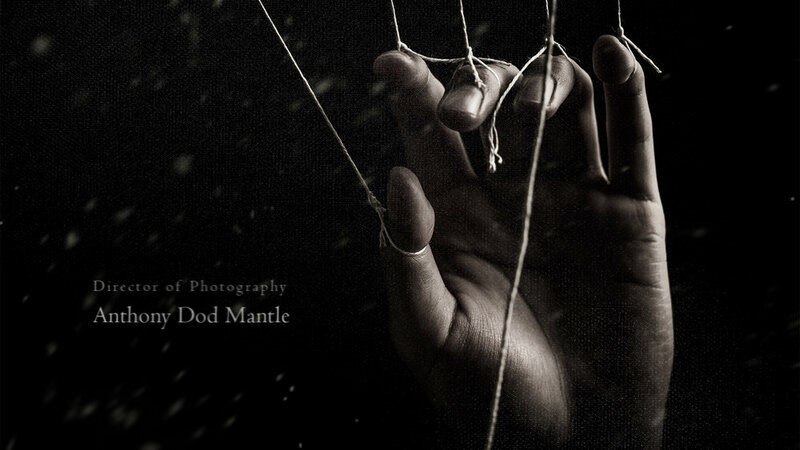 During the sequence, viewers are misdirected at first as to what is controlling the hand. 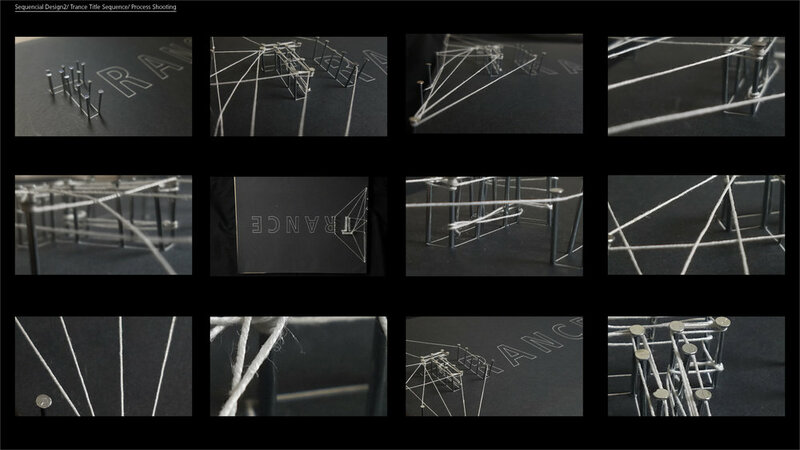 They slowly understand what is controlling the puppet's hand is not the person, but it is the title “Trance” letterforms that control the scene.